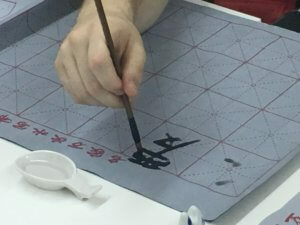 Our Center pays a lot of attention in the passing on of the knowledge of Chinese culture and our goal is to provide our students with the confidence and skills they need to communicate effectively in Chinese, as well as teach them the many aspects of Chinese culture by organizing various cultural activities ! It is considered one of the main pieces in Chinese culture, as the Chinese were the first to use it as a medicine and as a drink in social events. 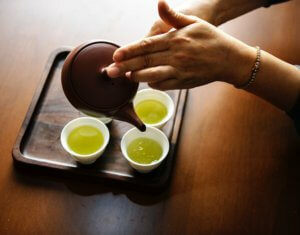 The traditional tea preparation ritual is an excellent orchestrated series of events. 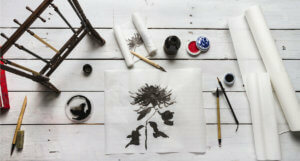 Traditional Chinese painting is considered one of the main and most ancient forms of art in Chinese culture. 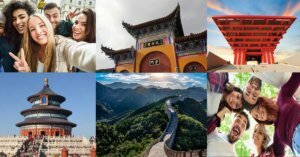 We offer the opportunity to our students to travel to Summer Camps in Beijing to familiarize with the Chinese Language and Culture as well as to gain once-in-a-lifetime experience. 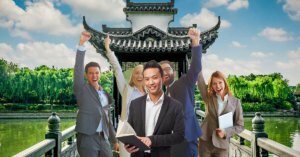 We send our teachers to Beijing to attend educational seminars and upgrade their teaching skills periodically. We also offer Teachers' Summer Camps to Beijing.